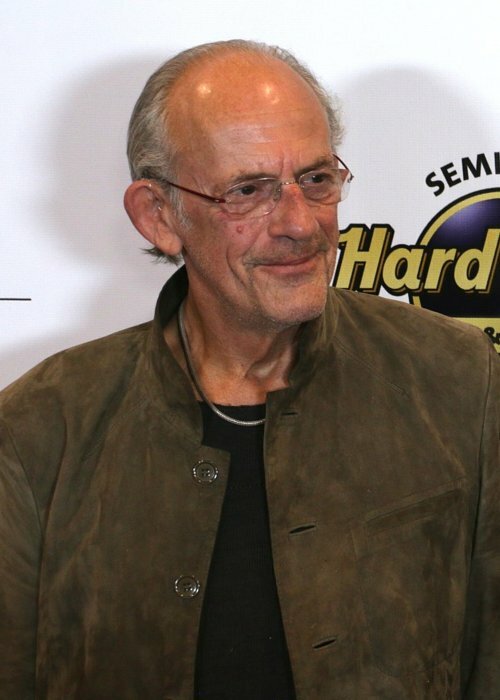 Christopher Lloyd is a talented American actor and voice actor who is known for his roles in One Flew Over the Cuckoo’s Nest, Star Trek III: The Search for Spock, Back to the Future, Who Framed Roger Rabbit, DuckTales the Movie: Treasure of the Lost Lamp, The Addams Family, Cyberchase, and Over the Garden Wall. Christopher attended the Neighborhood Playhouse in New York City. 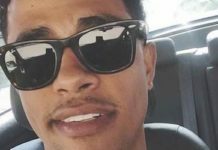 He has a huge social media fan base with more than 200k followers on Instagram and more than 200k followers on Facebook. 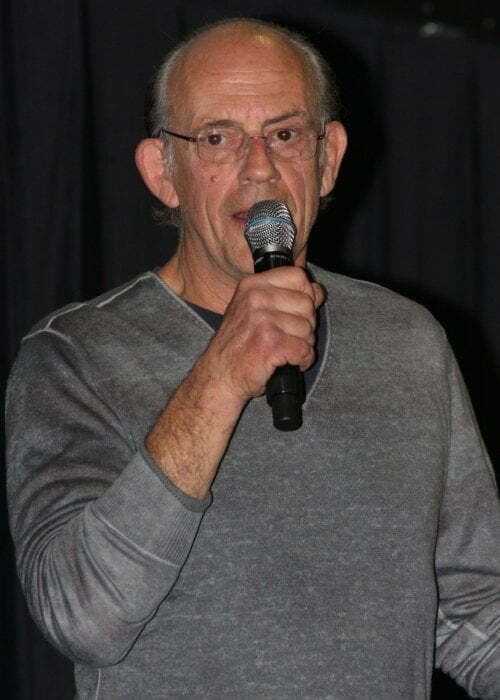 Christopher Lloyd studied at The Fessenden School in West Newton, Massachusetts and the Darrow School in New Lebanon, New York. Then in 1958, he graduated from Staples High School in Westport, Connecticut. Later, he took acting classes at the Neighborhood Playhouse School of the Theatre in New York City. Catherine Boyd (1957-1971) – In 1957, Christopher began a relationship with Catherine Boyd. The couple tied the knot on June 6, 1959. Unfortunately, they separated after 12 years of marriage in 1971. Kay Tornborg (1972-1987) – In 1972, Christopher and actress Kay Tornborg began a relationship. The couple had a steady relationship for 2 years before getting married in 1974. However, the pair had a fallout and divorced in 1987. Carol Ann Vanek (1986-1991) – In 1986, Christopher started a relationship with Carol Ann Vanek. They even got married in 1988. Their marriage lasted for only 3 years as the couple separated in 1991. Jane Walker Wood (1990-2005) – In 1990, Christopher began a relationship with screenwriter Jane Walker Wood. On February 21, 1992, the couple got married. They lived in Montecito, California. However, this marriage also fell apart, and they finalized their divorce on December 28, 2005. Lisa Loiacono (2014-Present) – In 2014, Christopher met real estate broker Lisa Loiacono. Soon, the pair started dating. The couple tied the knot just 3 months after announcing their engagement on November 23, 2016. He has English, 1/16th French, and distant Welsh ancestry. In 1975, he made his theatrical film debut in the drama film One Flew Over the Cuckoo’s Nest as Taber. 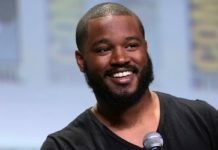 In 1990, he made his theatrical film debut as a voice actor in the animated adventure film DuckTales the Movie: Treasure of the Lost Lamp as Merlock the Magician. In 1976, he made his first TV show appearance in the historical drama mini-series The Adams Chronicles as Tsar Alexandre I. 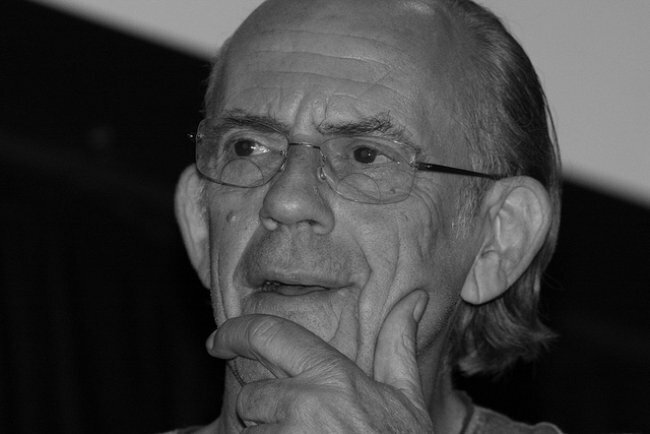 In 2002, he made his TV show debut as a voice actor by lending his voice for the character of The Hacker in the animated comedy series Cyberchase. He was raised in Fairfield County’s New Canaan, Connecticut. He moved to Manhattan, New York at the age of 19. His acting teacher at the Neighborhood Playhouse was Sanford Meisner. He is known to project wildly animated facial expressions while portraying eccentric characters in films. His memory as a young actor is his performance alongside Meryl Streep at the Yale Repertory Theater. He had to wear prosthetic make-up for his scenes in Back to the Future (1985), so he would look 30 years older than his scenes in 1955. Christopher lived in a mental institution for many weeks, while preparing for his character as Max Taber in One Flew Over the Cuckoo’s Nest (1975), trying to have a better understanding of the nature of the mental patients. He has acted alongside actress Anjelica Huston in many films including, One Flew Over the Cuckoo’s Nest (1975), The Postman Always Rings Twice (1981), The Cowboy and the Ballerina (1984), The Addams Family (1991), and Addams Family Values (1993). He has also worked in many films with actor Frank Welker including Star Trek III: The Search for Spock (1984), Who Framed Roger Rabbit (1988), DuckTales the Movie: Treasure of the Lost Lamp (1990), The Pagemaster (1994), and In Search of Dr. Seuss (1994). His character Reverend Jim Ignatowski in Taxi (1978) was a fan of Star Trek (1966) series, and interestingly, Christopher appeared as the Klingon commander Kruge in Star Trek III: The Search for Spock (1984). He enjoys cycling and once while in Italy, he rode from Milan to Venice, riding through the Dolomites, along with the Amalfi coast and into Naples. In November 2008, his home in Montecito, California which was put on sale was destroyed by the Tea Fire. He has supported various charity organizations like The Michael J. Fox Foundation.